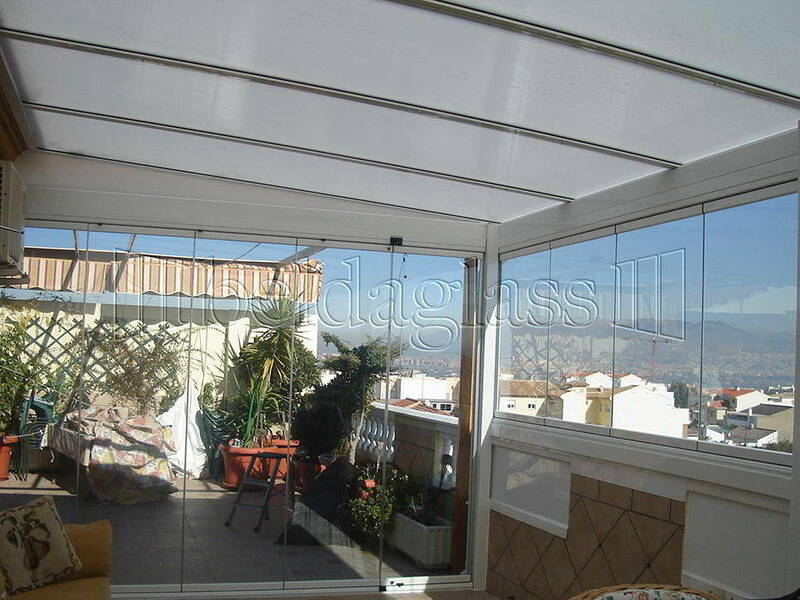 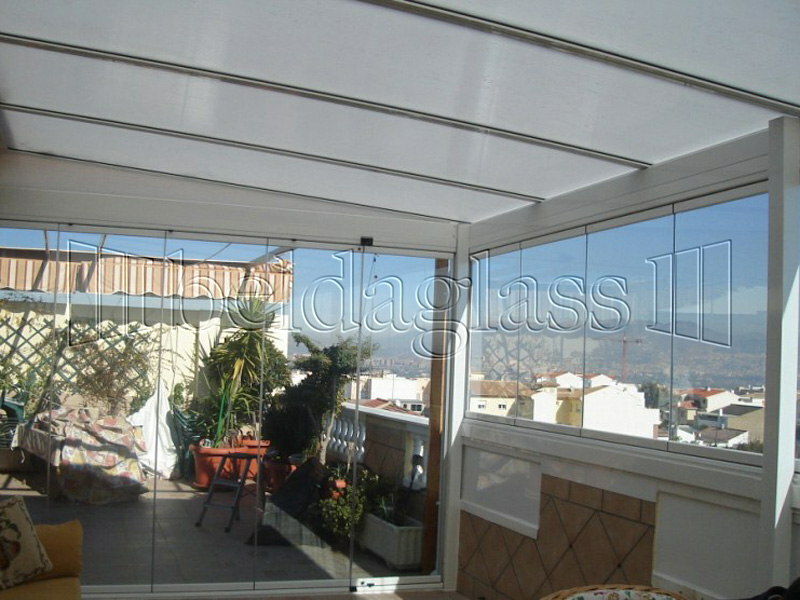 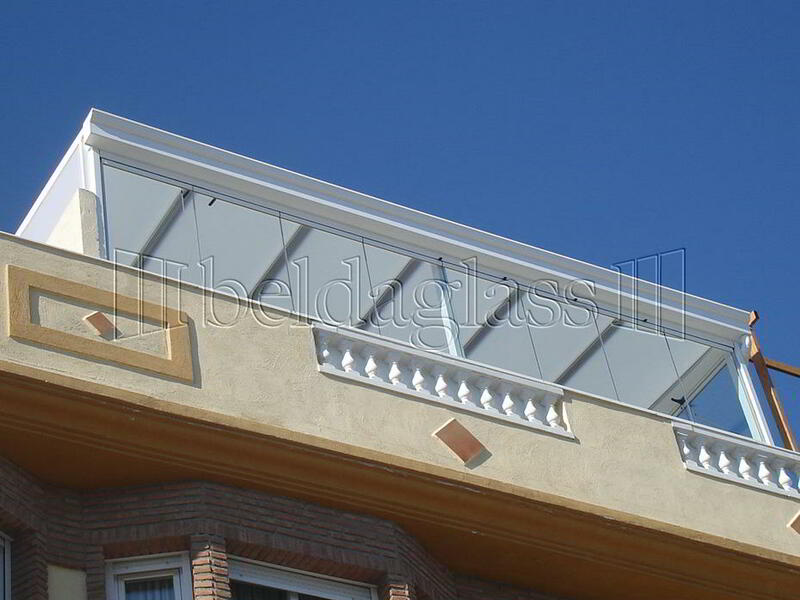 Fixed polycarbonate roofs are ideal for porches, pergolas and generally for any type of terrace, patio or attic. 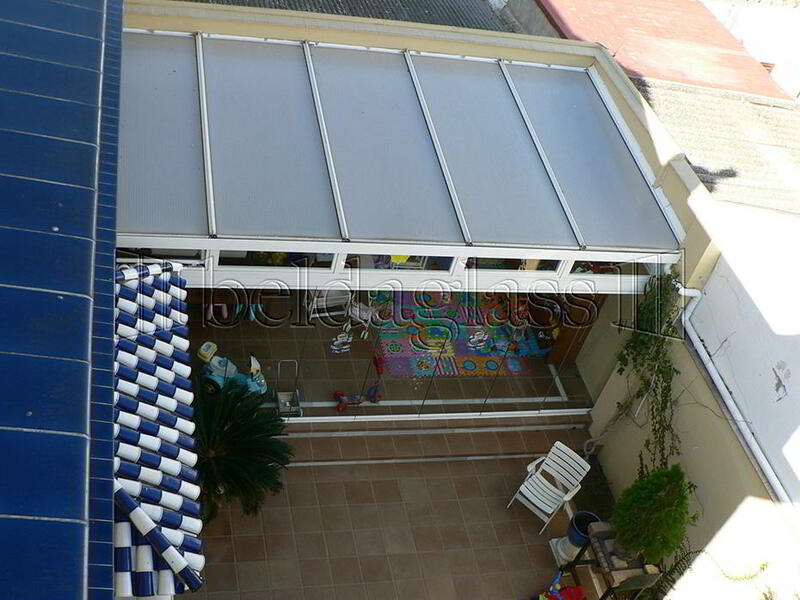 They are roofs for any time of year, what makes that our clients are protected from rain, wind, dust and noise. 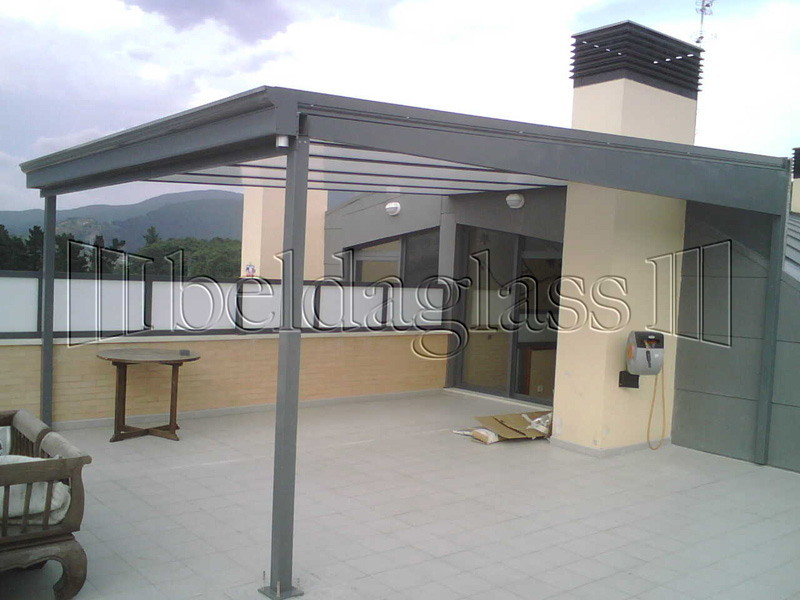 Support structures of our roofs are made of galvanized steel beams and poles painted with a wide range of colors and wood effect. 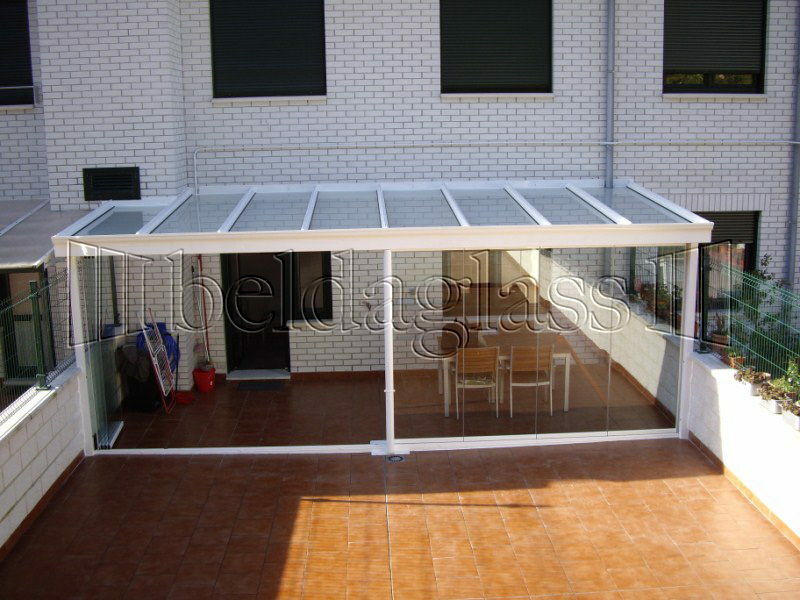 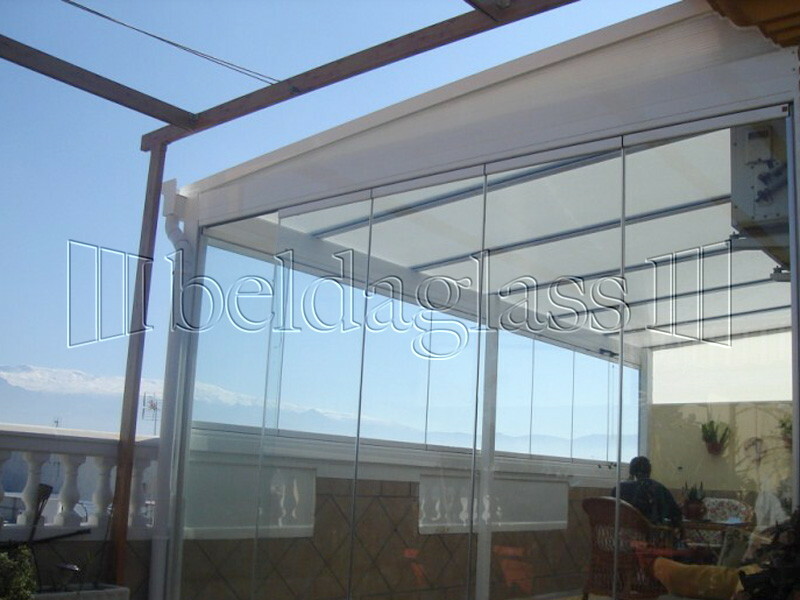 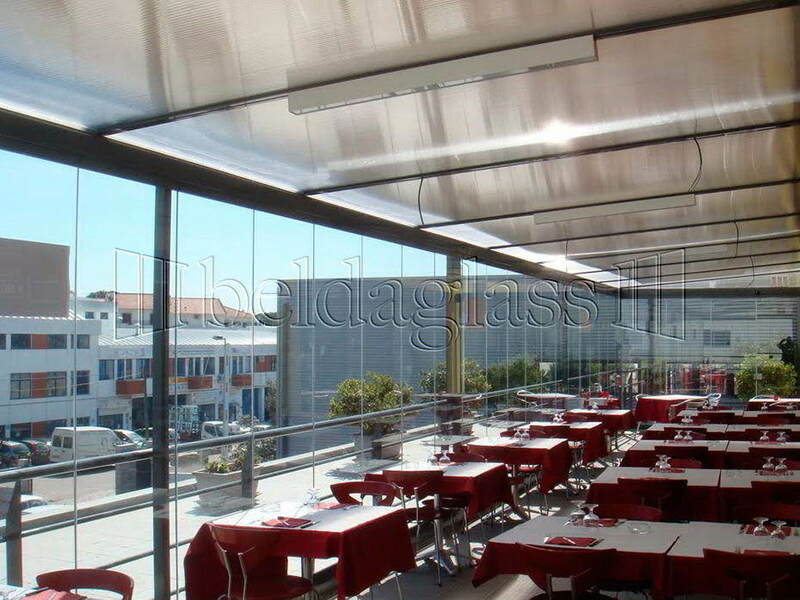 The main feature of our fixed glass roof is that they do not need work. 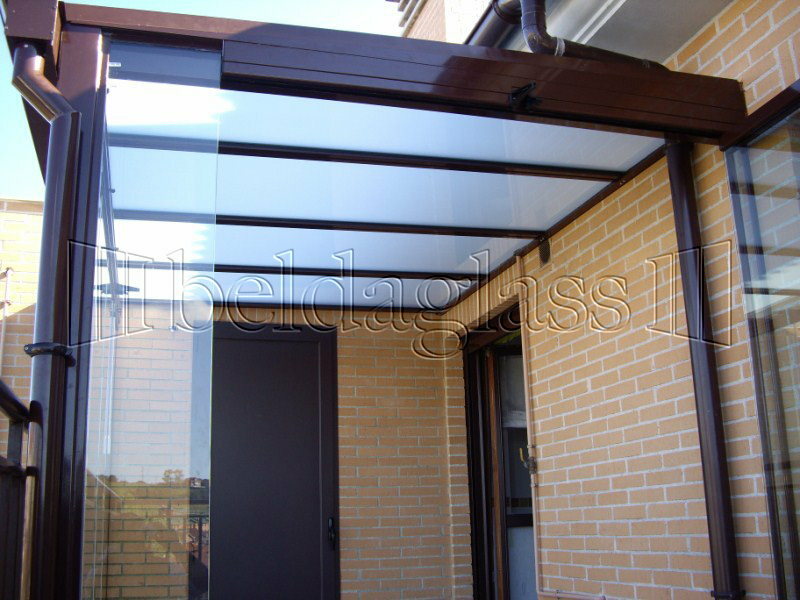 Most of roofs that we sell for individual are glass roofs for wooden porches, glass porches, pergolas, enclosures for penthouses, balconies and patios. 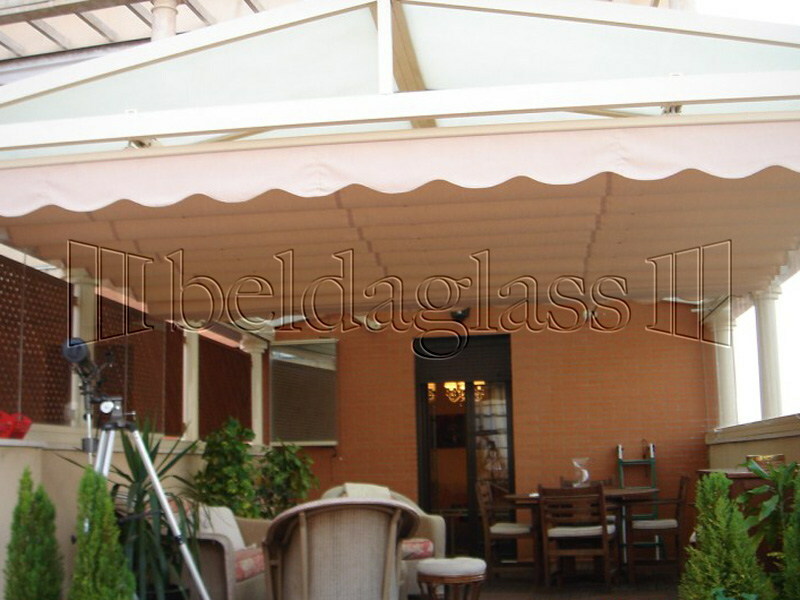 For hospitality industry we stand out roofs for terrace enclosures in restaurants, cafes, hotels, rural houses and generally for any type of enclosures.